Rabbi Mordechai Becher highlights in Gateway to Judaism (p. 259) that in fact the first commandment God gave to the first Jew in history, Avraham Avinu, was to travel to the land of Israel. Go [for your benefit] from your land, from your relatives and from your father’s house to the land that I will show you (Bereishis 12:1). “We see, says the Kuzari, that different climates and soil are good for different types of people, fauna and flora. Even the best care of grapes on the wrong soil will not produce quality wine-grapes. The Jewish people can also grow anywhere, but will only flourish on the soil of the Holy Land, a land just one level below that of Gan Eden. There is a natural spiritual harmony between the soul of the land and the soul of the Jew. The land of Eretz Yisrael also gives a push up to all those who try to grow spiritually. The very act of walking four paces on its soil generates spirituality. Rabbi Chaim Friedlander in Sifsei Chaim (Vol. III, pp. 33-34) writes that historically, the Jewish people first became a nation, and then received the Land of Israel. The Land of Israel is a means for the Jewish people to strive for perfection; the Land is not a pre-requisite for our existence. Rabbi Friedlander explains, “The purpose of leaving Egypt was to receive the Torah. We received the Land of Israel as an ‘instrument’ or a means with which to fulfill the Torah. We have no other purpose in [living in] the Land of Israel apart from this. 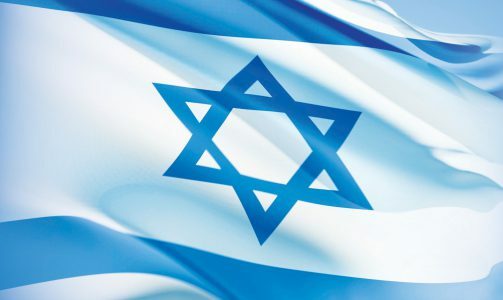 The Jewish people did not receive the Land of Israel in the same way that other nations need a piece of land to ensure their physical survival. The Jewish people were born in the desert after leaving Egypt. We received the Torah there, and were taken from there as ‘a kingdom of priests and a holy nation’ (Shemos 19:6). 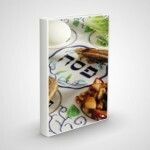 Click here to see the NLEResources.com collection of free resources for Yom Ha’Atzmaut.